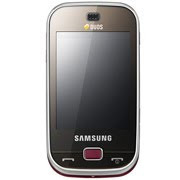 Tech News India: Samsung B5722 Dual-Sim with Mobile Tracker launch in India. 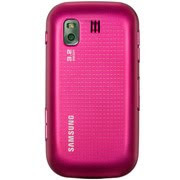 Samsung B5722 Dual-Sim with Mobile Tracker launch in India. Thanks for the useful information. I like all models of Samsung. This dual sim phone works very well. Samsung Flight is also a good phone and latest in the market. This phone has a trendy look. It is very user friendly. Features are not very satisfying, just average. The qwerty keyboard makes typing very easy. The call quality is very bad. Overall its not a smart phone though having qwerty keyboard and touch screen.